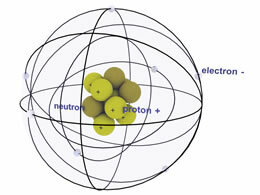 A single atom model that demonstrates not only the structure of a simple atom but also shows animated electrons spinning around the central core of protons and neutrons. 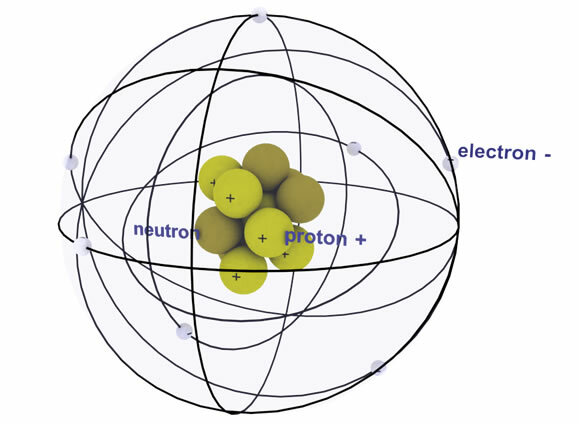 This model is fully interactive and allows each student the opportunity to analyze the structure of an atom independently or as a group. This is only a sample of the content available.